Managing the complex conditions associated with Spina Bifida can require repeated and lengthy hospital visits, cause confusion and anxiety, and be expensive. The Spina Bifida Coalition of Cincinnati is here to help. Adults living with Spina Bifida and other parents can offer valuable insight and empathy when facing new challenges and milestones associated with Spina Bifida. Contact the office at 513-923-1378 or email sbccincy@sbccincy.org to be connected with someone who “has been there” and can offer support, experience and friendship. 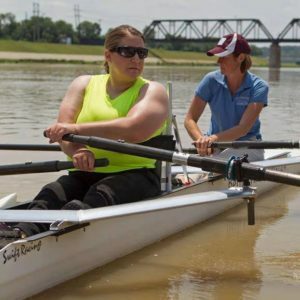 The Spina Bifida Coalition of Cincinnati provides a variety of scholarships to assist with attending college and other post-secondary education opportunities, attending the National Spina Bifida Conference, participating in therapeutic camps and other recreation activities and social clubs and assistance with outstanding medical bills and other personal needs. Visit our scholarship page to learn more and to download an application. We know being in the hospital with your child is scary, emotional and expensive. 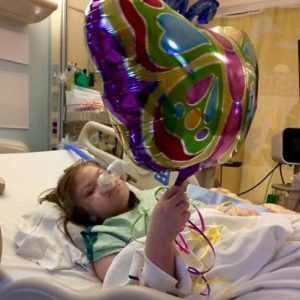 Let us know when you are in-patient at Cincinnati Children’s Hospital Medical Center and we will send a mylar balloon to brighten your child’s day and 2 meal tickets each week so parents may receive a hot, healthy meal delivered right to the room. Contact sbccincy@sbccincy.org and leave your name and the child’s name and gender and the dates you will be in the hospital to receive these services.